I know what you did last Kung Fu class! Typically, when I enter the Wing Tsun school, ready to start one of the evening classes, I have the structure of our programs in mind. 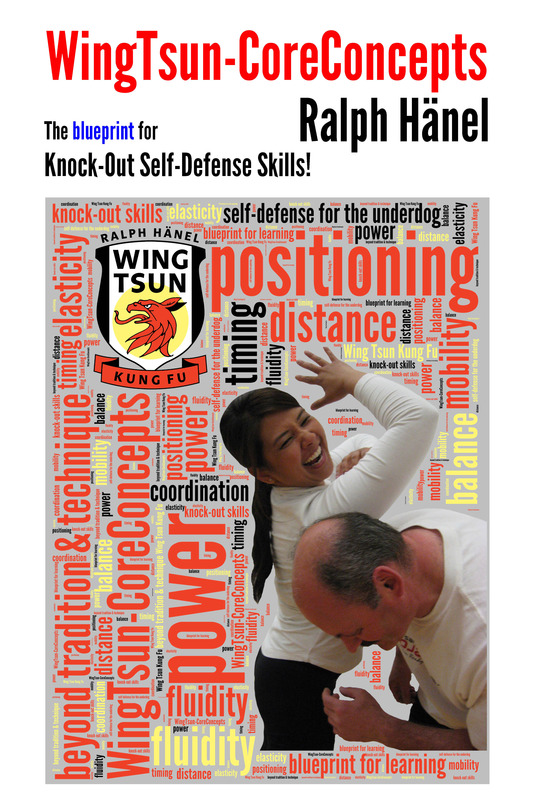 In the same way as I use specific teaching methods, instil learning methods; I also see the program structure of Wing Tsun as an overlaying blueprint to improve self-defense skills. At times, I plan on dealing with a particular issue resulting out of questions and feedback I received during prior classes. Other evenings I separate the class into different groups, depending on their skill levels. I do enjoy changes in any planned exercises, caused by questions that come up and lead us over the course of the evening into a different direction. Alternatively, when unexpected physical responses of students or trainers who I demonstrate with, require me to address a seemingly different aspect of Wing Tsun. Although everyone receives the same basics, I cannot expect people from different backgrounds, of ages between 17 and 70, novices and experienced martial artists, strong and not so strong practitioners, all to perform the same way. We are not robots. 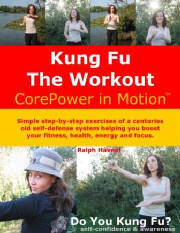 A martial art should be capable of adapting over the years to the person who is training and applying it. Now, having the programs I teach in mind, while focusing on achieving a particular goal at the end of the evening, watching the different groups, divided by various student or instructor grades, I every now and then just stand back and don’t interfere at all. Why? Just this past week I was standing there, looking from group to group. And I was astounded! Regardless if someone was student grade 6 or 8 or even 12. Everyone was working with a beginner, or with someone who just recently started their training with us. One student was explaining the ideas behind the WingTsun footwork, the next one gave important pointers regarding our WT stance, yet someone else talked about the connection between the Wing Tsun forms and the Kung Fu exercise everyone was working on. There it was. Wing Tsun alive! Learning and helping others in progress! Talking while training without making chit-chat. I saw serious but relaxed faces, willing and eager to answer questions, happy to share knowledge and skill. Proudly supporting newcomers to join in! That evening I was watching Sifu German (visiting from WingTsun Calgary), Sihings Rob and Philip, Henry, Todd, Loic, Tristan, Adrian, Patrick, Chung and George, Darrin and Kevin, just to name a few. What’s the downside to above list of names? It is limited to only one evening. Every given Monday or Wednesday, other members are helping new trainees. 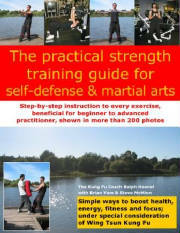 Without enthusiastic and involved members no martial arts school would survive. Let me mention Loic for example. He doesn’t even have a student grade yet. However, what he has learned during the past couple of months, he was patiently telling and showing to a first-time visitor. Thanks everyone for sharing what I am learning and teaching since 1984.